Beautiful Incentives: Amazing Target Clearance steals! Boyfriend cardigan, vintage style dress, throw pillows, Paul frank and more!! Amazing Target Clearance steals! Boyfriend cardigan, vintage style dress, throw pillows, Paul frank and more!! Here are some AMAZING Target clearance steals I just spied while shopping at their site! I just bought everything you see here, except the pillow. I really hope this dress isn't too big and fits me right. I'm thinking it will go great with a white or blue belt and I just saw some amazing Old Navy navy blue sandals for $24.95 that may just be the perfect match! 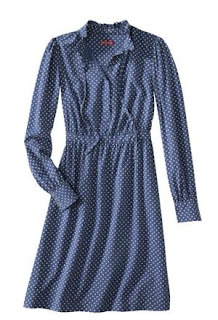 VERY cute vintage style blue & white polka dot dress. A MUST see! Avaliable in size 16 and 18 only. Only $13.98! 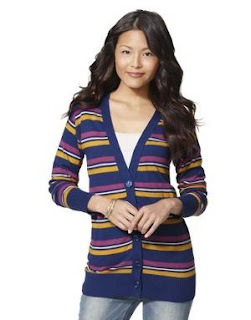 VERY cute striped cardigan for only $6.98! Other colors available in all sizes! 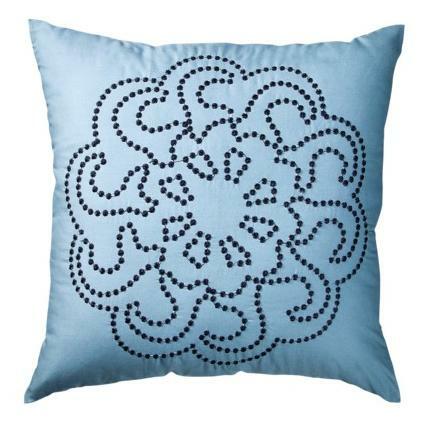 Beautiful throw pillow for only $13.98! 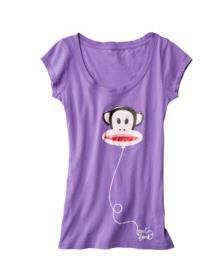 Juniors Paul Frank T-shirt for just $4.98! So many more where that came from! As always, if you spend $50 you get free shipping or if you pay with your Target Debit card it is FREE with no minimum!